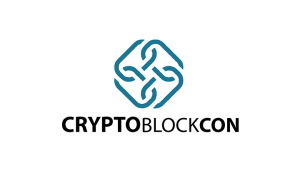 CryptoBlockCon is an organization with a passion for blockchain and cryptocurrency industries. 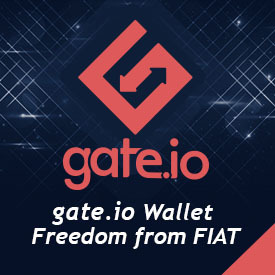 The group aims to connect investors, developers, thought leaders, and regulatory agencies involved in the development of blockchain technology and virtual currencies across the globe. To achieve this goal, CryptoBlockCon hosts events and supports efforts that strive for information sharing and networking among stakeholders crucial to the development of blockchain technology. It holds regular CryptoBlockCon summits in the largest cities in the world such as London, Los Angeles, and New York to easily connect with key participants. Through these events, participants will gain insights from top speakers and experts on blockchain and digital currencies. There will be presentations and panel discussions on blockchain applications in different business sectors. Attendees can also interact with investors, advisors, and thought leaders in the concluding networking events. Apart from hosting events, CryptoBlockCon also promotes companies that are using blockchain technologies. It holds regular pitch competitions in which companies using initial coin offerings (ICOs)—or are planning to hold ICOs—can pitch to potential investors and make industry connections. Winners of these competitions stand a chance to win funding and promotional opportunities from CryptoBlockCon and its sponsors.